S.F. 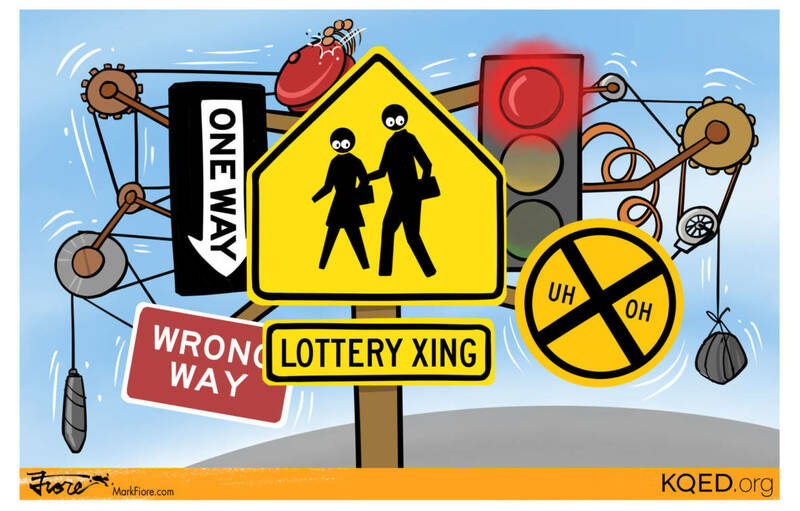 School 'Lottery' on the Way Out? Two San Francisco School Board members are planning to introduce a resolution to end the 'lottery' system of assigning students to district schools.